 Rose City Rollers is pleased to announce May’s Gold Star Volunteer, the exceptional Zeriosa (Kate Finedaniels). Zero takes her love of the league to a whole new level with volunteering, showing her commitment to the league across many programs. She has mad coaching skills, officiating know-how, and takes care of Rockets draft coordination, on top of several other volunteer gigs. 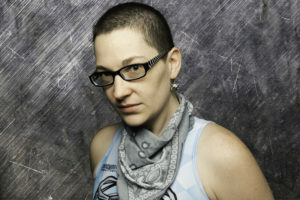 Zero’s commitment really shines and her love and dedication to our community helps our league be the best we can be. Being a captain of Rockets! It was my first experience of feeling like part of a team and it was fulfilling even when it was hard. I had to step outside my comfort zone and do things I’ve never done before — I could go on and on about how much I learned about leadership and humans and teamwork, not just from the experience but from my co-cap and teammates. I still love all of those people and I’m rooting for them always, even though many of them are on different teams now. I’ve gotten to watch people across all the programs I’ve participated in and invested in (whether it’s Wreckers, Rockets or officials) develop as skaters and officials over the last four years. I see so many people around me who want to be excellent at whatever it is they do. It makes my heart happy to see hard work rewarded with success, whether it’s someone doing a hockey stop after they said they could never, trying out for travel team or getting to be a tournament head official for the first time. someone or the work they do, remember to say it out loud to them too.